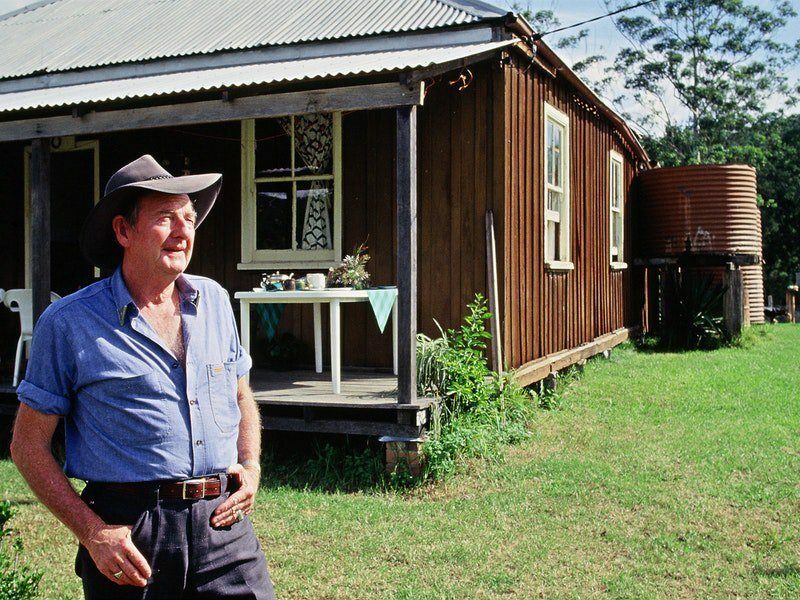 Arguably the birthplace of Australian country music, and a must for all country music fans is a visit to Slim Dusty’s original homestead at Nulla Nulla – near the historic village of Bellbrook – about an hour’s scenic drive up river from Kempsey. Slim’s boyhood home, “Homewood Farm”, attracts a steady stream of visitors year ‘round, who make the pilgrimage from all over Australia. It was at the cowbails on the property that Slim wrote ‘When the Rain Tumbles Down in July’ during the Macleay Valley floods of 1945. Slim Dusty’s Homestead is near Bellbrook, 50km west of Kempsey, heading inland on the Armidale Road. Turn right into Nulla Nulla Road just before Bellbrook and drive twelve kilometres to the homestead.